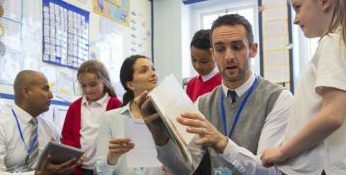 We recruit SLEs to provide support to staff and teams in schools across 5 local authorities. To become an SLE at BTSA you must apply in each year’s application round. To become an SLE, you will need to provide evidence that you understand what outstanding leadership practice in your area of expertise looks like. You will also need to demonstrate that you know how to support other leaders to do the same in their own context. The current round is now closed but watch this space for further opportunities to apply.